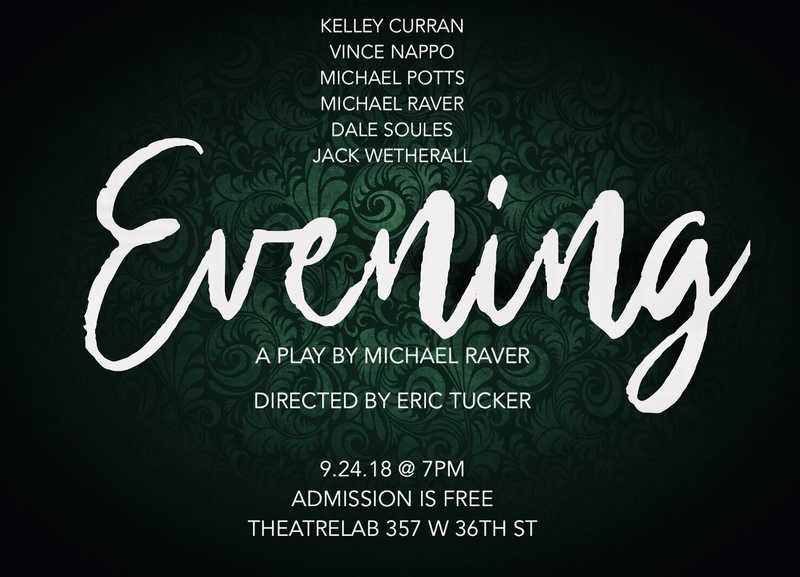 Dale Soules (Orange Is The New Black, Hands On A Hardbody) will step into a reading of Michael Raver’s new political drama, Evening. Bedlam Artistic Director Eric Tucker will direct the reading on September 24th in New York. Soules replaces the previously announced Roberta Maxwell. 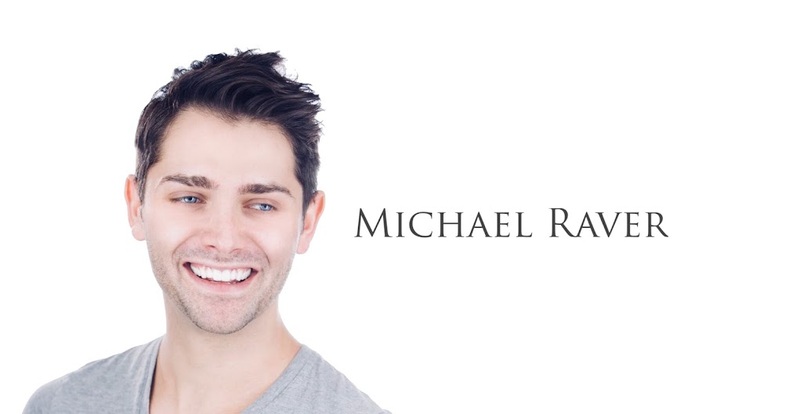 The piece will also feature Michael Potts (The Book of Mormon, Jitney, The Iceman Cometh) Jack Wetherall (Queer as Folk, Skintight), Vince Nappo (Reign, TFANA’s The Merchant of Venice), Kelley Curran (Sense and Sensibility, TFANA’s The Winter’s Tale) and playwright Michael Raver (The Persians, Death Comes for The War Poets). It's 1832, London. Arthur Brandon (Nappo), a rising star of The House of Commons, has been campaigning for major reform of corruption that’s long prevailed throughout the English government. Assisted by his tenacious wife, Margaret (Curran) and her prominent parents (Soules and Wetherall), his mission to support the English lower classes is opposed by a powerful and steadfast conservative (Potts). When a mentally unstable friend from Arthur’s youth (Raver) appears, the future of the entire country is placed dangerously close to ruin. A two-time finalist for Red Bull’s New Play Festival, a ten-minute version of Evening received a developmental reading at Playhouse on Park in 2014. The September 24th reading will take place at 7 pm at TheatreLab. Seating is limited.